Growing fast-casual pizza restaurant Uncle Maddio’s Pizza was awarded a top spot on the 2016 Fast Casual Top 100 Movers & Shakers list. 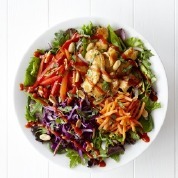 Fast Casual.com announced the winners Sunday night at an awards gala in Chicago, timed to coincide with the annual National Restaurant Association tradeshow. “Making the Fast Casual elite list of restaurants proves Uncle Maddio’s is at the top of our industry," says Matt Andrew, CEO and Founder of Uncle Maddio’s. 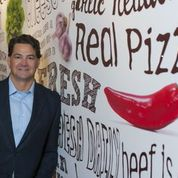 Growing fast-casual pizza restaurant Uncle Maddio’s Pizza was awarded a top spot on the 2016 Fast Casual Top 100 Movers & Shakers list for a third year in a row. Fast Casual.com announced the winners Sunday night at an awards gala in Chicago, timed to coincide with the annual National Restaurant Association tradeshow. This year’s list included 75 brands in which judges narrowed down from a pool of 900 nominations from FastCasual.com readers. Criteria included innovation, growth, social responsibility and overall contribution. The last 25 spots on the list went to the year’s most influential menu and technology trends as well as the industry’s most innovative marketing campaigns. The 2016 Fast Casual Top 100 Movers & Shakers publication is now available on fastcasual.com. Since launching its aggressive growth plan in 2008, Uncle Maddio's has signed franchise agreements with 67 different entities in 18 states. Many of Uncle Maddio's franchisees have previous multi-unit experience with Jimmy John's, Firehouse Subs, Dairy Queen, McDonalds, Burger King, Krystal, Papa John's, Domino's, Golden Corral and Five Guys. Uncle Maddio's has 250 units in development. Uncle Maddio's offers premium ingredients and more customization than any other fast-casual pizza chain. Guests choose from one of three crusts, including a gluten-free option, and 48 toppings including six sauces, 27 vegetables and 15 meats. Create-your-own signature salads and Foldwich sandwiches round out the Italian-style menu. The restaurant also offers a selection of craft beers and wine. About Uncle Maddio's Pizza Joint. 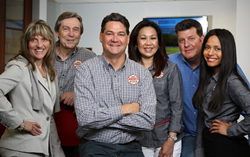 With more than 1,350 Pizza Makers making more than 5,000,000 gourmet pizzas a year, Uncle Maddio's Pizza Joint is category leader of the create-your-own premium fast casual pizza restaurants and operates more than 50 locations in 15 states. 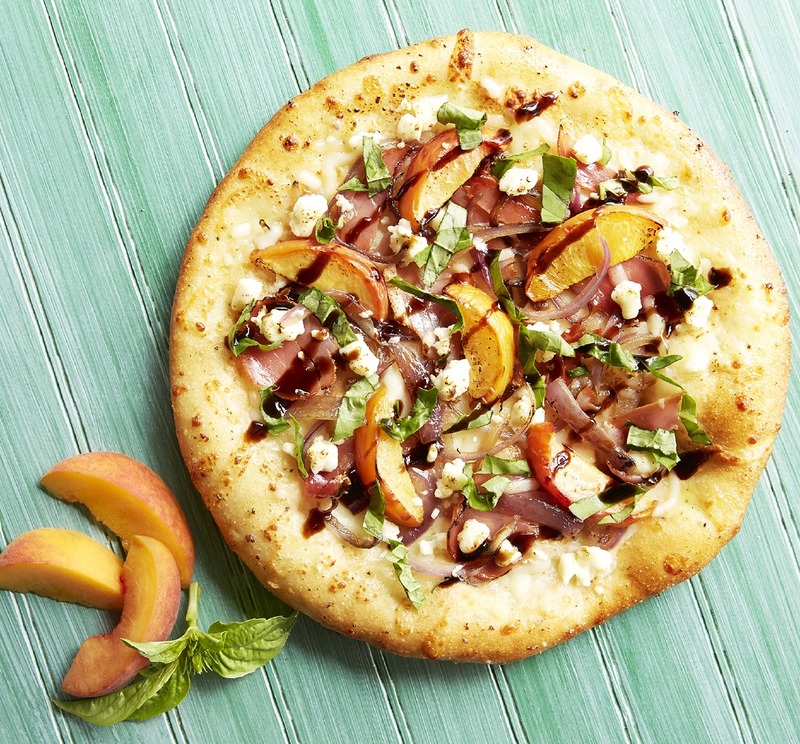 Uncle Maddio's pizzas are customizable, made-to-order, and served up fast for under $9. 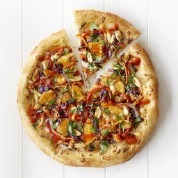 With four pizza sizes; three types of crusts, including gluten-free; six sauces and 48 fresh toppings, many vegan, organic, and hormone-free, Uncle Maddio's has the freshest and largest menu in the category. The restaurant's unique fast bake ovens offer the most throughput in the industry and can produce 200 pizzas per hour. Uncle Maddio's also serves Foldwich sandwiches and gourmet salads - all prepared with locally sourced ingredients (when available) and 30 other menu items that are made on-site daily. Uncle Maddio's 'Served with Love' philosophy and restaurant is for everyone -children and families, college students, the young and the young at heart - and serves the guests and communities it is a part of. 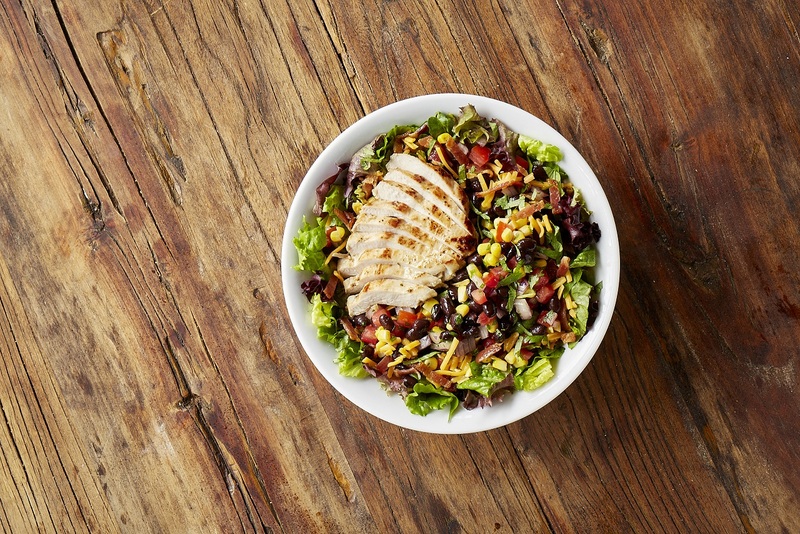 Based in Atlanta, the Uncle Maddio's management team has 50 years combined experienced in the fast casual category. Markets are available nationwide for franchise partner development including Texas, Ohio, and New Jersey.